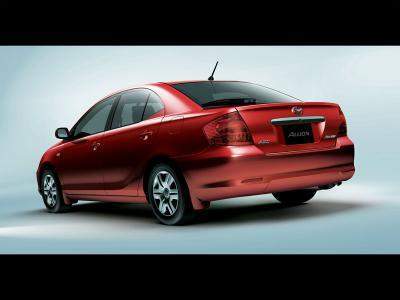 The Toyota Allion is a sedan which seems to be be something like a larger Toyota Vios, following most of the same design cues, but with a Toyota Corolla Altis size. I definitely prefer this look over the bloated and roundish kind of body design of the Toyota Corolla Altis. The design cues for the back and the brakelights here are very similiar to the Toyota VIOS. Sporty and looks ever ready to get going. I like it. This is really my type of interior. I love the three-spoke steering wheel. Gives a sporty feel to the car. Also, thank goodness the meter panel is positioned in the orthodox position in front of the driver. I don’t really like the VIOS dashboard where the meter panel is in the middle of the dashboard. I love the colours used as well. Mostly black and grey. I don’t really dig wooden and beige trims that much. The interior does not look extremely spacious like a Camry, but it’s expected of a sedan of this size. The whole interior is done up in black and grey. Nice. The car comes in 1.5, 1.8 and 2.0 engines. 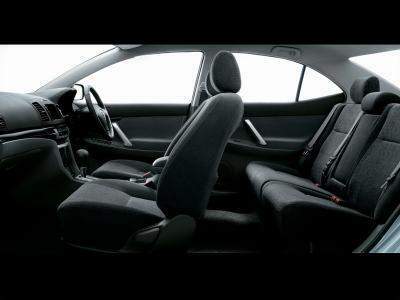 The 1.5 and 1.8 comes with a Super ECT 4-speed automatic transmission, but the 2.0 1AZ-FSE VVT-i engine comes with a Super CVT transmission. As I’ve mentioned many times before, CVT transmissions offer unrivalled smoothness as there are no jerky gear changes with the infinitely variably gear ratios. The 1AZ-FSE 2.0 VVT-i engine is actually of the Toyota D-4 variant, which uses direct injection of petrol similiar to Mitsubishi GDi. 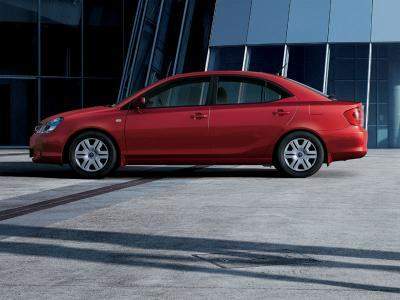 The Toyota Camry 2.0 available locally runs a 1AZ-FE which is similiar, just without the D-4 direct injection and using conventional electronic fuel injection instead. In D-4 direct injection, fuel and air is injected directly into the cylinder, instead of mixing it in the intake port which is how conventional fuel injection works. Direct injection helps Toyota finetune the injection timing and amount with extreme precision, allowing for an extremely lean air/fuel ratio of about 50/1. The result is a significant increase in power and fuel mileage. As with most Toyota cars these days, the 1.5 and 1.8 versions of the Allion comes with 2WD and 4WD options, while the 2.0 Super ECT comes only in 2WD. The 1AZ-FSE makes 155ps at 6000rpm and 192Nm of torque at 4000rpm. Mileage is 15.2km per litre. 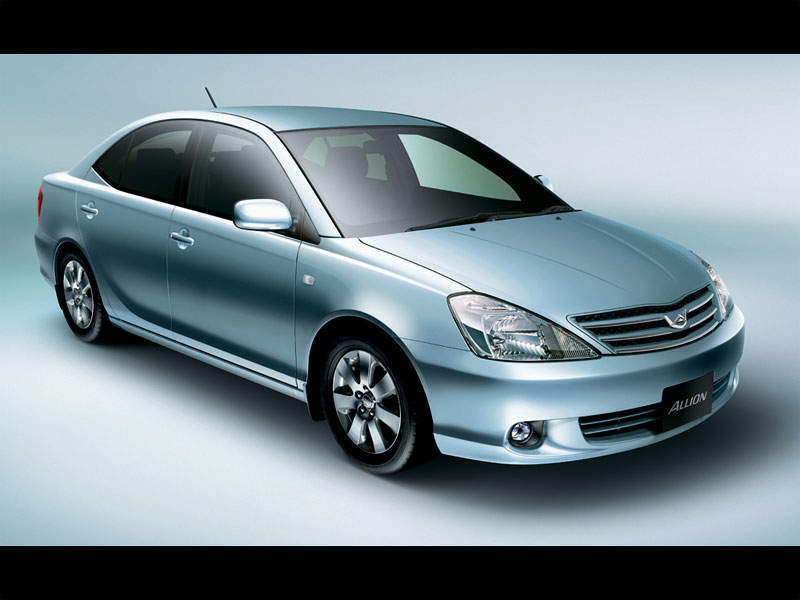 More information about the car can be obtained at the Toyota Japan’s Toyota Allion page.